If you’re anything like 80% of Americans, you probably don’t schedule an annual visit with your doctor or primary healthcare provider. Between juggling a career, a family and the trivial tasks of everyday life, it’s easy to push your health to the side in favor of some rare free time. On top of that, the thought of making multiple appointments with multiple doctors over the course of multiple days in order to get a full body examination probably sounds even less appealing. As time goes on, however, those nagging cricks, pains and fatigue we try to ignore can develop into age and lifestyle related illnesses if not identified early. Even if you are not experiencing any symptoms, it is impossible to know which illnesses you are on the verge of developing without a thorough look into your overall health. An executive physical could be a great option for those over 40 (and short on time) looking to receive a comprehensive, in-depth look at their health from the inside out. An executive physical provides an extensive, all-encompassing look at one’s overall metabolic and physiologic health. Needless to say, it is far more complicated than the typical well visit you’d receive at your annual check up. An executive physical is generally a day long series of a wide variety of exams, ranging from cognitive function to genetic testing as well as a nutritional evaluation. Following your physical, your doctor will provide you with an overview of your current health, a look into potential health hazards you could be facing, and personalized recommendations to help you stay strong, sharp and stress free as you age. This type of physical got its “executive” name because it was originally designed for business owners, athletes and those with jobs hazardous enough to have a significant impact on their overall health (such as factory workers and physical laborers). However, it has since become a widespread recommendation for those over the age of 40 in order to receive a deeper assessment of their health and establish a path to wellness both mentally and physically. Whether you are the head of a company or the head of your household, understanding the intricacies of your overall health is vital to continuing to age at your peak function and vitality. How Does It Differ From Other Evaluations? 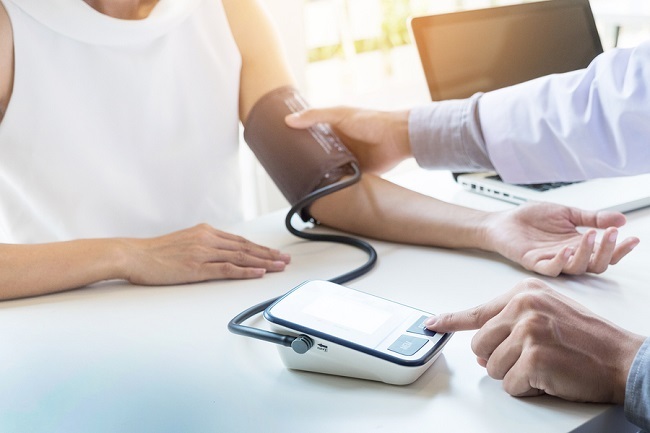 A general exam provides a black and white snapshot of individual facets of your health – you are/are not overweight, you do/do not have high blood pressure, and so on. An executive physical, on the other hand, adds color to the full picture by explaining the “whys” and “hows” that contributed to the results of your exams. Let’s use a test for heart disease as an example. If your general exam came back saying you tested negative for heart disease – great! As far as you know, you are in perfect health and do not need to monitor your heart function moving forward. An executive physical would too reveal you do not have heart disease, but it would also identify your likelihood of developing heart disease later in life based on your genetics, lifestyle habits, and other more in-depth factors. This will allow your doctor to work with you to create a unique and individualized plan of action in order to keep your health in check – something you would not receive following a general exam. 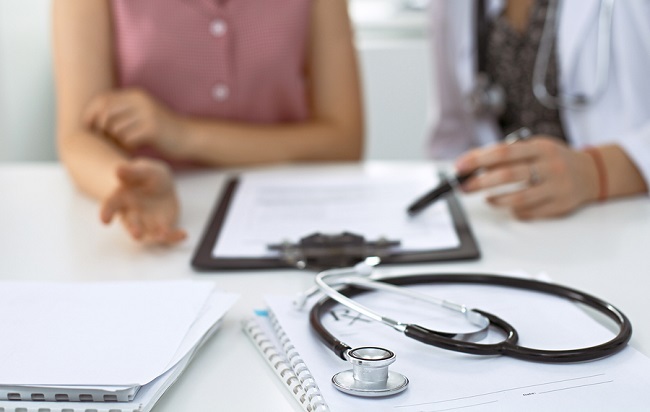 In addition, executive physicals differ from other evaluations because they handle every element of your health – top to bottom, inside and out – all in one sitting. A typical evaluation measures the basics, including your weight, heart rate, blood pressure and any health immediate concerns you’ve noticed yourself. Based on these results, you will then be referred to specialists for further testing – a process that could take months depending on the types of additional tests required. 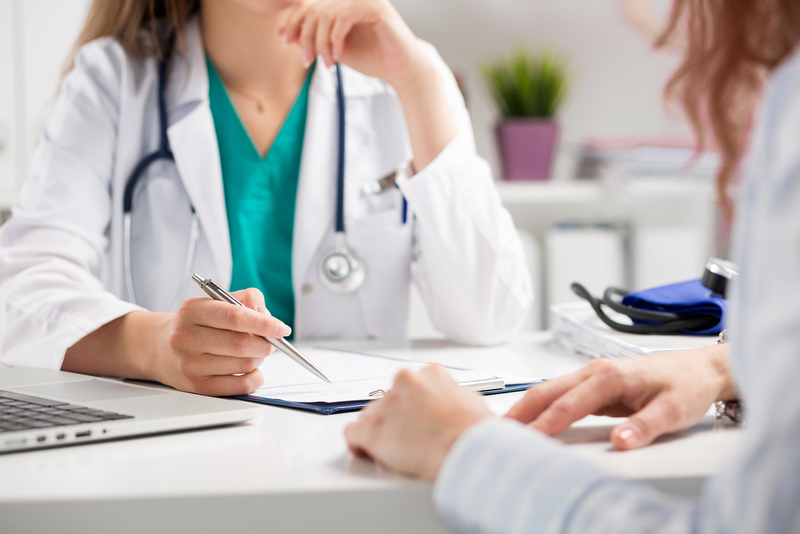 An executive physical, on the other hand, covers every vital piece of information needed in order to thoroughly assess your individual health over the course of one visit. Receiving an executive physical not only saves you time and prevents hassle, but it provides your doctor with the 360 degree view they need to create the most effective roadmap for your mental and physical wellness. Metabolic Function: such as blood sugar and cholesterol levels, types of cholesterol, particle sizes, markers for inflammation, insulin resistance, kidney, liver and other organ functions, autoimmune markers and more. Mental Evaluation: to assess stress/anxiety levels and establish healthy management tactics to get in the flow for peak performance. Based on this information, your doctor will then create a wellness plan taking into account your test results and your own individual goals for your health. Executive physicals take a far more personalized approach than a general exam, so it is important to be honest and forthcoming about your habits and lifestyle in order to receive the best treatment for your unique needs. Is An Executive Physical Right For You? If you are over the age of 40 and ready to preserve your physical and mental well being, an executive physical is the perfect option for you. Receiving a comprehensive look at your health will provide you with the tools needed to stay productive, look your best and feel younger for years to come. Preventing illness, functioning at your peak and living your healthiest lifestyle all start with being proactive. Dr. Lorraine Maita’s Vibrance for Life ® Executive Physical provides a unique take on this type of examination to offer patients with a fresh perspective and realistic approach to their health.